2013 Food & Wine Marketplaces Revealed! 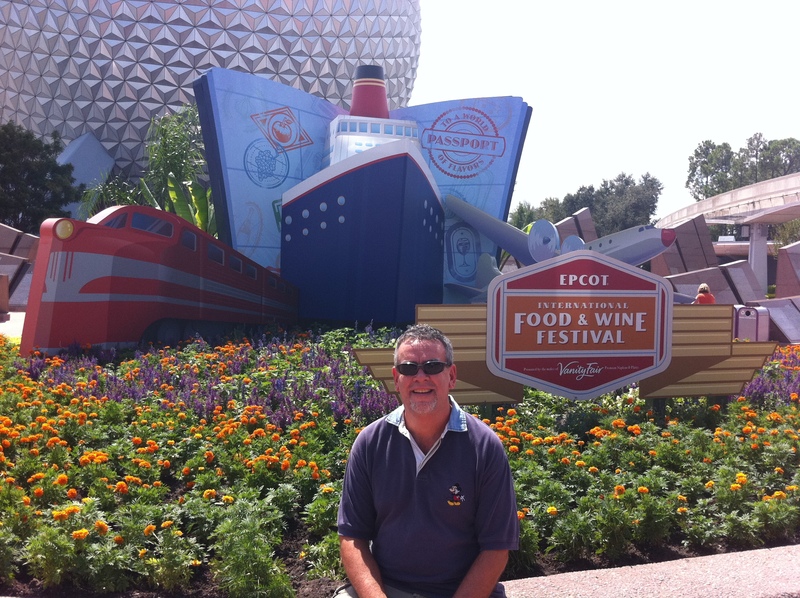 | It's "All in WDW"
2013 Food & Wine Marketplaces Revealed! Tonight is THE night, my friends! REMEMBER! Join me via USTREAM as I participate in the Travel with Rick LIVE video-cast TONIGHT!! If we’re not right on schedule at 7:00, please be patient. We’ll be there sometime between then and 7:30, I’m sure. And, what’s on tap for tonight? Myself and Mrs. All in WDW! We’ll be discussing this past Saturday’s preview event (attended by Rick, Tony, and myself) as well as what we’re all MOST looking forward to at this year’s festival. Then, we’re going to divide up all 29 marketplaces among us and schedule Travel with Rick video-casts to cover each booth! Oh, please, don’t give me haggis! South Korea – bring me that Kimchi Dog! Africa – notice it’s not “South Africa”? Germany – step it up, Germany! Morocco/Mediterranean – hmm, not just Morocco but Mediterranean too. Interesting. Canada – I confirmed that their “Chicken Chipotle Sausage with Sweet Corn Polenta” will not return in 2013. Disappointing. Refreshment Port – this will be the site of the Creamsicle Dole Whip! And, if I’m not missing my guess, I think that will end up being the geographic order of booths as you enter World Showcase from Future World and move clockwise around the lagoon. So, who’s missing? Comparing to 2012’s line-up, the most notable “good-byes” go out to Scandinavia and the Caribbean Islands. I have to tell you … I won’t miss the Taste of Scandinavia. It finished 28th in my Top 25 last year. Yes, I said 28th. However, I will miss the Caribbean’s Ropa Vieja. Watch the show tonight, folks! It will be a blast. Just come to this link at 7:00 PM! Look for more reminders throughout the day! Rick Howard at Food & Wine!